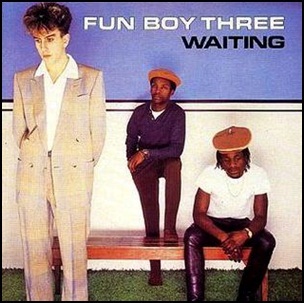 In February 1983, “Chrysalis” label released “Waiting”, the second and the final Fun Boy Three studio album. 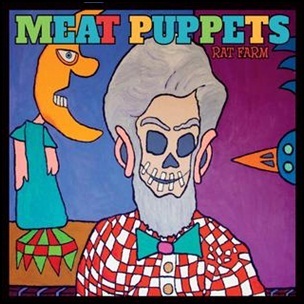 It was recorded October – December 1982, at “Wessex Sound Studios” in London, and was produced by David Byrne. All tracks by Terry Hall, Neville Staple and Lynval Golding, except where noted. 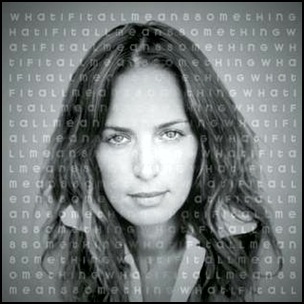 On December 24, 2002, “Columbia” label released “What If It All Means Something”, the third Chantal Kreviazuk album. It was recorded in 2002, and was produced by Gregg Wattenberg. 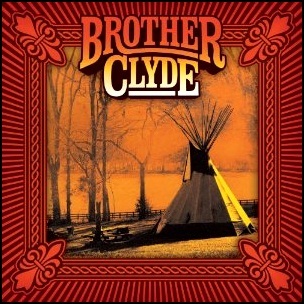 On August 10, 2010, “Fontana” label released the debut, self-titled Brother Clyde album. It was recorded in 2010, and was produced by Billy Ray Cyrus. 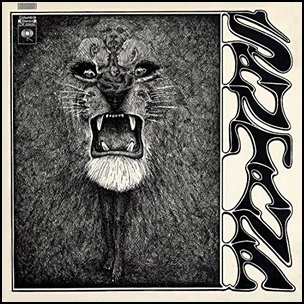 In August 1969, “Columbia” label released the debut, self-titled Santana album. It was recorded in January and May 1969, at “Pacific Recording” in San Mateo, and was produced by Carlos Santana, Gregg Rolie, David Brown, Michael Shrieve, Michael Carabello, José “Chepito” Areas, Brent Dangerfield and David Rubinson. In 2003, “Rolling Stone” magazine ranked the album at number 150 on its list of the “500 Greatest Albums of all Time”. All tracks by Carlos Santana, Gregg Rolie, David Brown, Michael Shrieve, Michael Carabello and José “Chepito” Areas, except where noted. 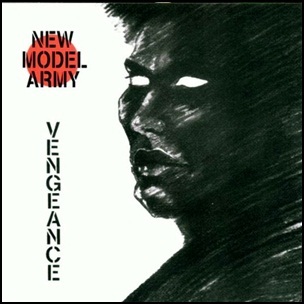 In April 1984, “Abstract Records” label released “Vengeance”, the debut New Model Army album. It was recorded in 1984, at “Alaska Studios” in London, and was produced by Mond Cowie, Slade the Leveller, Stuart Morrow and Rob heaton. 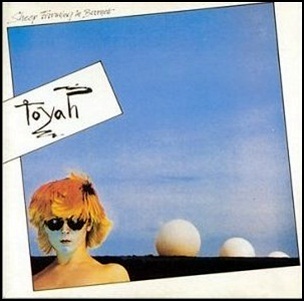 On February 22, 1980, “Safari” label released “Sheep Farming in Barnet”, the Toyah debut album. It was recorded in 1978, and was produced by Steve James and Keith Hale. The album was originally released as a 6-track extended EP, dubbed an ‘Alternate Play’ record by “Safari”, and was later expanded into full-album status.